Mark Selby and Stuart Bingham, the top two seeds at the Betway UK Championship, both scored convincing victories in the first round in York on Thursday afternoon. 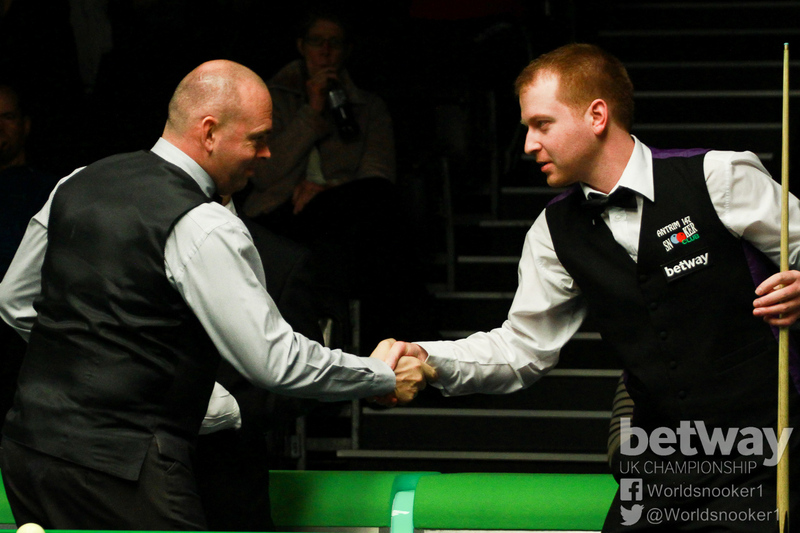 World Champion Bingham, a semi-finalist here in each of the last two years, saw off Jordan Brown 6-1. The first three frames came down to the colours and Basildon’s Bingham took all of them, including the third on a respotted black. He then stepped up a gear with breaks of 126 and 100 for 5-0. Brown pulled one back before Bingham sealed the result with a run of 80. World number one Selby whitewashed fellow Leicester player Joe O’Connor 6-0 (Josh Robinson writes). Selby took the opening two frames with runs of 113 and 90 to stamp his authority on the match. He then won two scrappy frames before dominating the fifth to go 5-0 ahead. And a run of 66 in the next helped him secure the result. The 2012 UK champion said: “I started off well and put Joe under pressure from the off. I knew he’d be nervous out there anyway having not been in that sort of environment very much. “It was scrappy in parts but in patches I felt like I could go on and win frames in one visit– I think I just lost concentration. 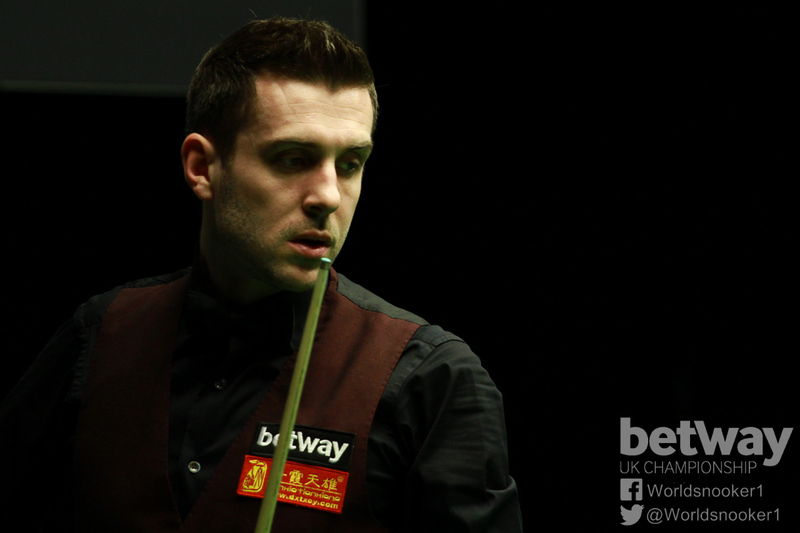 Selby will now face either Oliver Lines or China’s Cao Yupeng. International Championship finalist David Gilbert kept his momentum going with a 6-1 defeat of Jason Weston. The Tamworth potter knocked in runs of 61, 71, 54, 57, 63 and 67. In-form Thepchaiya Un-Nooh, a semi-finalist at the International Championship, saw off Darryl Hill 6-3 with a top break of 61. Londoner Sean O’Sullivan scored an impressive 6-3 win over Kurt Maflin, top scoring with 53, 65, 94, 70 and 50.